The Botel Gracia has 31 single and double rooms and one suite, with a total of 85 beds. An overwhelming majority of the rooms have been completely renovated. 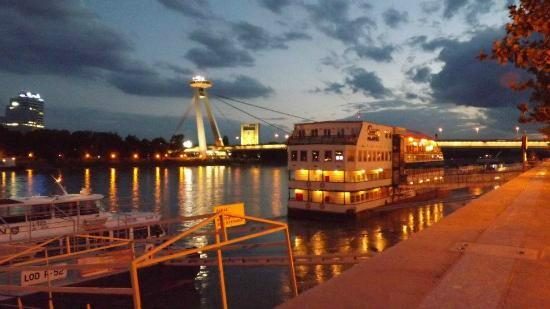 The suite is located on the highest floor, providing a magnificent panoramic view of the Danube and the center of Bratislava. The furnishings in each room and the botel’s location among beautiful surroundings will satisfy even the most demanding guests.